Welcome back to Bereishit Part 2. If you haven’t read Bereishit part 1, you can click here. We will now venture into the Creation Gospel where we will explore the four rivers and its significance to Creation and the Living Water– our Savior, Yeshua! Again, I will be sharing from the Creation Gospel series from Dr. Hollisa Alewine. As we recall, Bereishit means “In the Beginning.” So in the beginning, there were events that were very significant: The creation of the heavens and the earth, Adam and Eve in the Garden, first sins, and the first argument with Cain and Abel over the appointed times, curses, and consequences. We will focus on the four rivers. The seven days of Creation were set in patterns, and those patterns are found in Genesis through Revelation. These patterns have chiastic connections as well as contranyms (at their opposite). G-d is a G-d of order. In other words, these Ancient Biblical events that took place in the seven days of creation, Kain and Abel, Esau and Jacob, and others were established with a purpose—not randomly. The Gospel is found in Creation. The seven assemblies in Revelation parallel to specific festivals, Adonai’s Appointed times, that are known as calendar dates of the Moed; connecting the fourth day of creation: sun, moon, and stars- the Moedim. 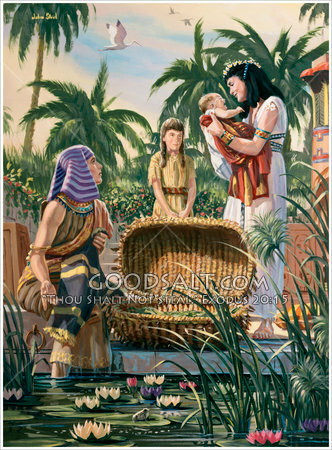 Kain and Abel brought their offerings to Elohim at Sukkot, but Kain’s did not meet the criteria and fell short because his offering wasn’t firstfruits, just fruits. Kain didn’t give his best to Elohim, just the leftovers. 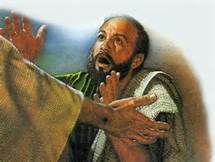 Yeshua submitted obediently to the Father. He is the Living Water. He is the source that will nourish mankind, and because the Living Water, man (we) can return to the Garden by drinking (those who thirst) from those rivers in seasons. Those seasons are also the (3) pilgrimages: Pesach (Passover), Shavuot (Pentecost), and Sukkot (Feast of Tabernacles)—The Moedim. The essence of the four rivers is to increase and burst forth with fruit. This includes the seasons of chag: Pesach, Shavuot, and Sukkot, which also are the firstfruits offerings. The moed river also gives off a mist that controls the climate and atmosphere for the Garden. Because it is a carbon-based earth, it makes it the perfect environment for trees, plants, all living creatures, including man. This plan was not only perfect, but very soothing for the man’s souls and spirit and a body made from dirt. It was also a dwelling for the Father to communicate with man. This was the plan for man to exist within the boundaries of the Moedim in which man and G-d could fellowship together. What is fascinating is the chiastic Menorah’s description that not only applies to the Seven Spirits of Adonai, seven feasts, seven assemblies (churches in Revelation), and the seven days of Creation, but within those branches are also ample for the four rivers. “(A: iv, S: ii) 4 Here is the history of the heavens and the earth when they were created. On the day when Adonai, God, made earth and heaven, 5 there was as yet no wild bush on the earth, and no wild plant had as yet sprung up; for Adonai, God, had not caused it to rain on the earth, and there was no one to cultivate the ground. 6 Rather, a mist went up from the earth which watered the entire surface of the ground. 7 Then Adonai, God, formed a person [a] from the dust of the ground [b] and breathed into his nostrils the breath of life, so that he became a living being. 8 Adonai, God, planted a garden toward the east, in ‘Eden, and there he put the person whom he had formed. 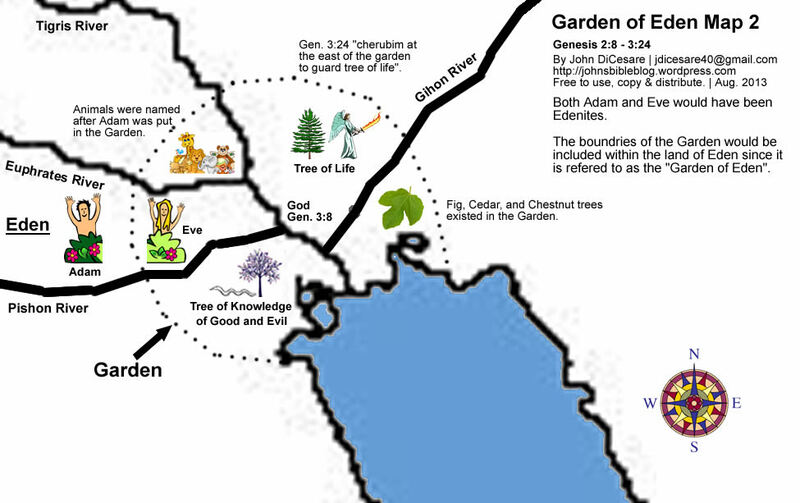 9 Out of the ground Adonai, God, caused to grow every tree pleasing in appearance and good for food, including the tree of life in the middle of the garden and the tree of the knowledge of good and evil. The river flowed out of Eden to water the Garden. It then divided into four rivers. As you view the Menorah, you’ll be able to see the 4 rivers. The Creation Gospel students are familiar with the 7-branched Menorah, and are learning the connections of each branch as it is HIS Light and Truth. EUPHRATES/PERAT #6578 (Strong’s) is the middle branch, which is the furthest boundary of Israel; yet, the fruit of it is being the Great River. The middle branch also holds the Spirit of Adonai (Holy Spirit/ Ruach ha’Kodesh) as it feeds out to the others. Even though there isn’t a description of its movement, it is still synonymous with Shavuot and it corresponds with Sukkot. The chagim (3 pilgrimages) are all firstfruit offerings. Shavuot is firstfruits of wheat. 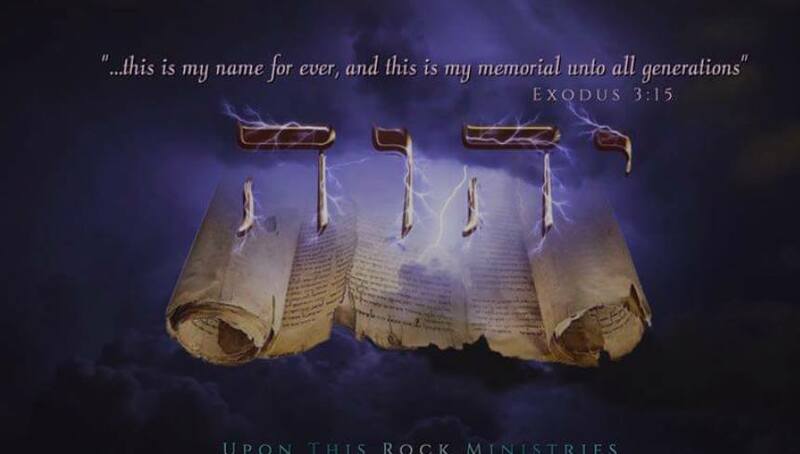 This represents the Ruach ha’Kodesh (Holy Spirit), which is located on the 4th menorah candlestick—Center! Pishon means to increase. Looking at the menorah of the 4 rivers provided, you will notice that the Pishon River “heads” or divides into the 1st and the 7th branches. The movement of the Pishon river is surrounding (savav), and is thought to represent the Nile. The plagues and the Nile originated during the Exodus Passover. Looking at the menorah provided, on the far left branch (branch one) it is also Passover (first feast) which is Israel’s account to have increase. When Moses warned the Pharaoh of the oncoming plagues, Egypt was affected, but Goshen remained free from plagues. Just like in Creation when Elohim separated the light from the darkness, Goshen was separated from the darkness that was sent to Egypt. The more the Egyptians afflicted the Israelites, the more the Israelites increased in number; which was concerning to the Pharaoh! The increase of the Pishon river and the increase of the Israelites (Plagues of the Nile) do parallel concisely. Now, let’s look at the seventh branch (far one to the right—last one).The 7th branch is also the Sukkot; Feast of Tabernacles. 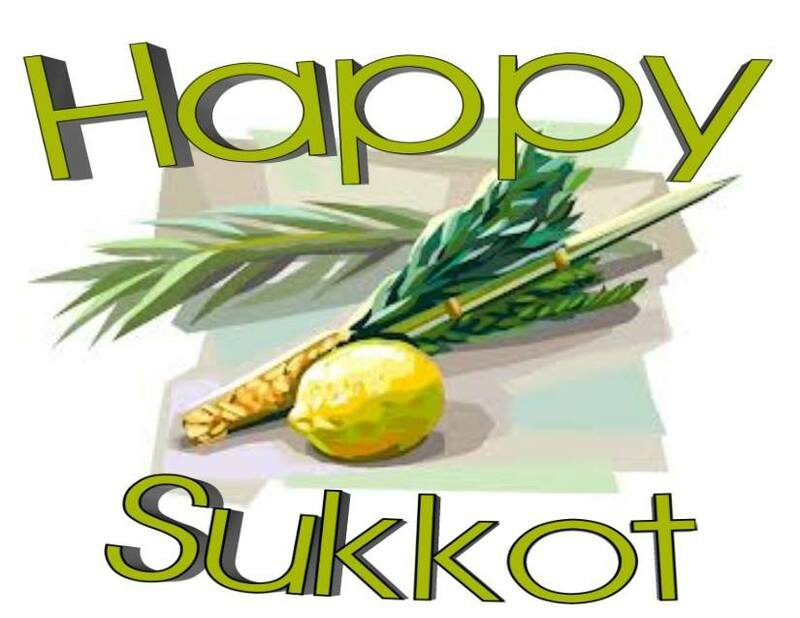 Sukkot is celebrated in remembrance of the Passover—a chiastic connection! Zahav Tov/ Good Gold (Jerusalem). Located in the space between the first and second branches. Bedolach/bdellium (divide). Located in the space of the sixth and seventh branches. Shoham/onyx (to blanch or pale, yet it is seen as a black stone). Located in the space between the first and second branches. This also represents Wisdom/Chokmah and Reverence of Adonai/ Yirat Adonai, which are two of the Seven Spirits of Adonai. 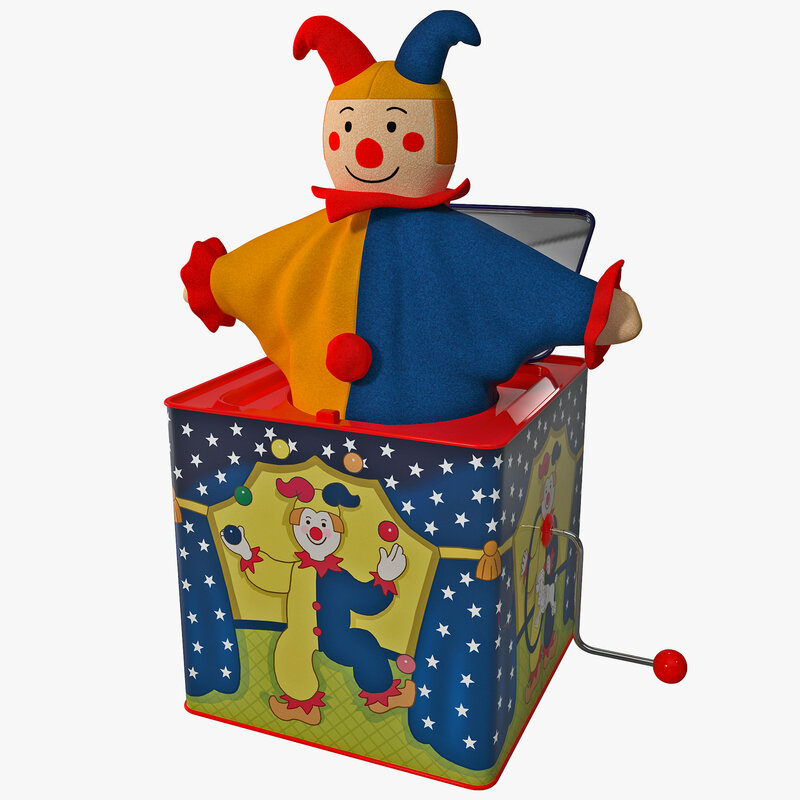 Let’s back up for just a minute to gather some additional information that might help clarify some things. We know there are seven days in creation, seven Spirits of Adonai, seven Feasts that are Adonai’s Appointed times, seven churches and seven branches on the Menorah. So let’s try and place the dot-to-dots on this. 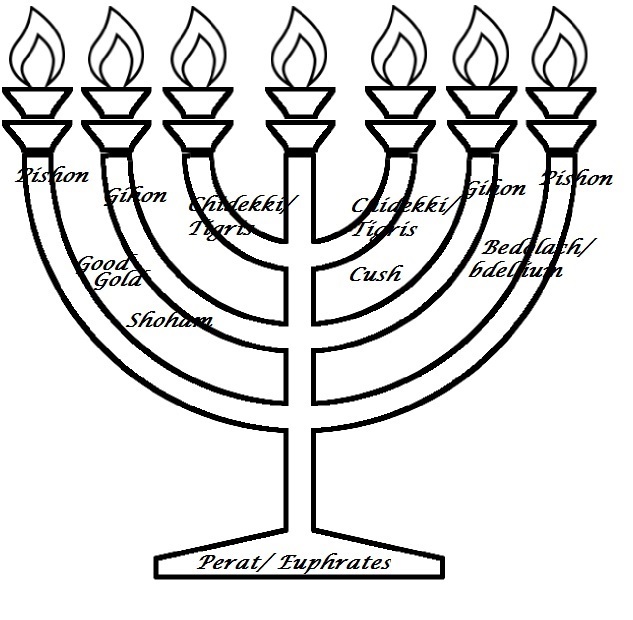 The Seven Spirits, Seven Feasts, Seven days of Creation, and the Seven Assemblies (Churches) are set up on the Menorah branches 1-7. One will begin on the far left branch; working its way over to the last branch on the far right of the Menorah. Please don’t let this overwhelm you; it takes time for it to soak into our thoughts. We all have been programmed to just surface read; scratching the surface. Adonai’s Word is much deeper than just surface reading. I don’t know of you like onions, or not, but imagine one in front of you. I will imagine the red onion—yummy, sweet with a kick. One can cut that onion easily enough right in half. But if you take the onion and begin to peel off each layer, one layer at a time, you’re going to be there awhile soaking up its juices. Like reading the Word, it doesn’t just end by quickly scraping the surface; HIS Word, meaning, and patterns are like layers upon layers. In other words, the more you dig into HIS Word/ Torah (finding Hebrew meanings), the more we will have a better understanding on a deeper level in His presence; soaking up HIS Truth. Until we leave the Western/Greek way of learning, and begin to learn the Hebrew way will we finally begin to see things how HE desires us to! OK, before I trail off too far, let’s get back to the Four Rivers! Gichon divides into the second and sixth branch, and is described as bursting forth; draw forth as to give birth. These “meanings” can be found in your Strong’s Concordance. I find this interesting that this river also is savav, surrounding. “A spring in Jerusalem where Solomon was anointed and crowned; his older brother was actually coroneted first, but he was sent away in a Yom Hakippurim picture of L’Adonai vs. L’Azazel. “King David had a Cushite messenger who relayed to him good news of his enemies’ defeat, which included Absalom’s death. Absalom’s death was a usurper, just as Solomon’s other brother tried to usurper his throne. Absalom’s death was bittersweet news, just as the burial of Messiah Yeshua as the Good News was a bittersweet as the Pesach herbs (Passover). Death and burial in darkness must precede the dawning resurrection of the Third Day firstfruits. On Yom Kippur, which is the 6th day, the High Priest is anointed just as King Solomon (builder/Ruach Binah) of the first temple. The anointing was at Gihon—another connection! Chidekkel (noisy, rapid, roaring, Tigris)This will be a division into the third and fifth branches of the Menorah. The Hebrew word, holekh, means “walks” or “goes” in a movement. There are many connections as this is on the fifth branch that brings in the 5th day of Creation-Birds and fish that moved rapidly. This is also the fifth feast that ties in Trumpets (Day of Blowing), which is characterized by shouting, trumpets, blowing the shofar that is very noisy! So birth pangs, contractions/growth that become rapid and suddenly busts forward on the third and fourth day, we can see that this connects both Feasts of Firstfruits: First Fruits of Barley and Feasts of Trumpets. This also ties in Etzah (Spirit of Counsel) and Gvurah (Power). The main river came from the Throne itself, giving nourishment to the Garden of Eden. Adam was in charge of moving the water, but he was not the creator of the water. 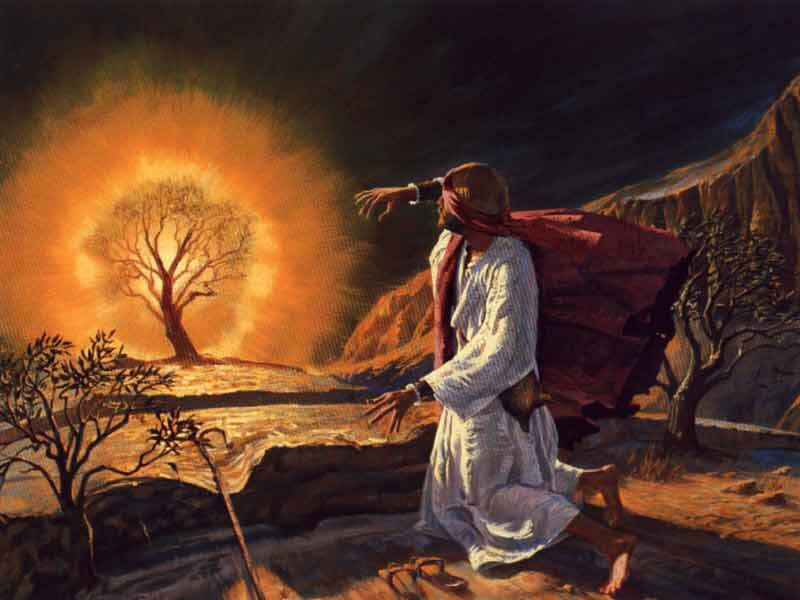 Adam was able to freely irrigate the garden, trees included (trees symbolize man). Adam was given charge over the care and keep of the Garden, even though that “work” was not hard to cause body aches. Adam’s physical and spiritual strength soon came to a weakened area after he sinned. After the fall, cultivating the soil became a lot harder- breaking sweat; fighting weeds. Since Adam was placed in the Garden after he was created, we need to remember that it was Elohim Who caused the trees and plant life to grow. Adam was His partner; having the reward of the Ruach ha’ Kodesh (Holy Spirit). Adonai is the source of this nourishment The Living Water. He sustains life, and we, as His servants, are happy to help sow the seeds (works) for harvest, as that is the fruit. 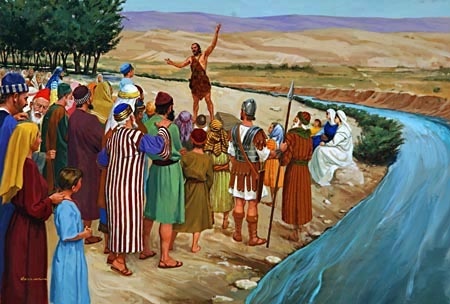 Pesach, Shavuot, and Sukkot are the rivers that give nourishment/drink in order to provide that water to “Good Gold” and “Precious Stones.” In other words, humans were created to walk through this water—Eden’s Four Rivers—the Moedim (Appointed times of Adonai). The Seven Spirits of Adonai was moving through the water. The Good News is that the second Adam will restore this “irrigation” as HIS Garden will reach to offer HIS drink of nourishment to others to never thirst again—YESHUA is the Living Water! So from what we have read thus far, the four rivers divided up from the “Head.” Head represents authority. As Yeshua explained in the Book of Revelation, the Father would pass down that authority to Yeshua, and HE would then pass the authority to the bond-servants. The Messiah is the head of the cornerstone! You may want to scroll back up and review the Menorah (provided above) as we look into the connections. For further study on this, as I certainly will not be able to get into the meat of this, you can continue your journey using Dr. Hollisa Alewine’s Creation Gospel series. Her books are so amazing, and you’ll be blessed. When the Israelites were in the wilderness with Moses for 40 years, HaShem sustained their needs. For example, their leather shoes and clothing lasted as the material never wore out. The ROCK of water that followed them (the Living Water- YESHUA) never ran dry. How many of us could get by wearing the same shirt, pants, dress, socks and/or shoes (only one set) day after day for 1 year; let alone 40 years! Those who are fortunate enough to have one of those awesome water cooler stands, imagine using the same large water bottle (without replacing it) for a month or two. Would it last, or would it run dry? For forty years the Father provided and gave them Manna for their daily food. The manna was a miracle that happened every six days. On the sixth day, they would gather a double portion to have rest on the seventh day. Manna was not given on the seventh day so they had to plan accordingly. The appearance of manna resembled Bdellium, which was a precious stone that was encircled in the land of Havilah of the Pishon River. I think it is fascinating that the connection of the bdellium is found to be sparkling and glisten like a rainbow-crystal clear, and Manna also was sparkly as wet clear dew for the Israelites! The dew would have glistened in the sunlight; refracting the prism of the rainbow. Moreover, if you take the menorah and tip it upside down, you’ll see a rainbow. It also looks like a bow and arrow readily to hit the mark—to be on target in His Truth. Doesn’t this sound like a wonderful message given to us from our Father directly from the Throne of Abba! AMEN! Manna was also their reminder for them WHO their Source was (Ruach ha’Kodesh) and a foreshadowing of the coming Messiah Yeshua, the Bread of Life, sent from Heaven for the Throne room. Perhaps the dew, as in the dew on leaves of a ‘tree’ was symbolic of Yeshua’s tears for the love he has for HIS Bride. Yes! 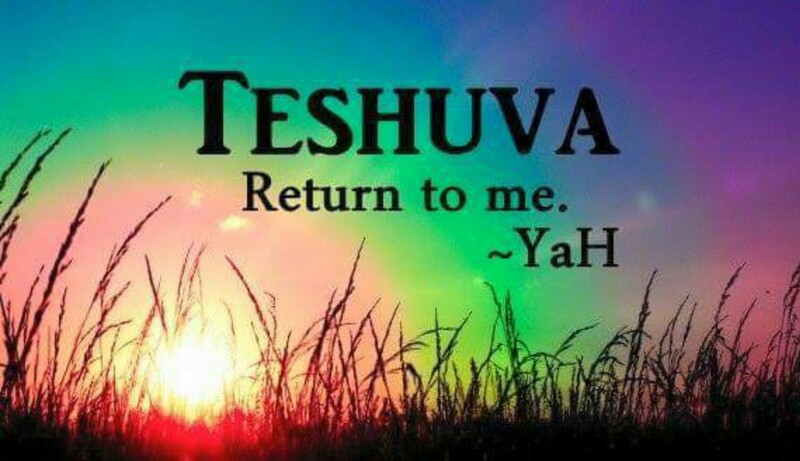 Yeshua is the Manna, the Bread of Life, the Torah (God’s Instructions), the Living Water that flows from the Throne of the Father in Heaven, the Resurrection of Life, the ROCK, the LIGHT, and the One Who is the Father and our Savior! Now, you can verify completely why the Torah can never be abolished, nor done away with. How foolish to accept that belief, HE is life that is everlasting to everlasting! AMEN! The Onyx is another precious stone of Havilah which appears black, but’s contranym (opposite of itself) is likely a whitening process. Shoham, Hebrew word for onyx appears to mean “ to blanch.” This would be the idea of making something holy by whitening. The priests of the Temple wore white linen garments. The linen was made of shesh. Shesh, Strong’s # 8336; Definition: something bleached white, byssus, linen, fine linen, alabaster, similar stone, marble. Shen is one of the Hebrew letters in their alphabet. Shen means teeth. And let’s not forget the shon, means tongue in which James refers the tongue as being a fire. 5 “So too the tongue is a little member, yet boasts greatly. See how a little fire kindles a great forest! In Hebrew, the Shesh is spelled with (2) shens, which literally places the whiteness of the linen, and it also has a fiery connotation with the number six. If you look back to the menorah, or day 6 of Creation, you’ll soon recognize that on day six was the day that beast and man were created. The 12 stones represented the 12 tribes of Israel. The shoham stones were connected to the breastplate (choshen) upon the priest’s shoulder using gold chains. I am sure by now; you just saw another connection shoulder! The breast-plate that the priest wore on his shoulder was a foreshadowing of the Messiah wearing the government upon His shoulders. Look back at the menorah and view the fourth branch. Do you recall that being the Ruach Adonai? The forth branch balances evenly both sides of the menorah branches to hold the light. The fourth branch also feeds out to the other branches, and the weight of the other branches depends on the strength of the ONE/ Ruach Adonai to hold them up!! THIS IS POWERFUL!!! When we just surface read, as taught in Western/ Greek cultures, we miss ALL of this! It is so exciting to have a whole new way of really “seeing” HIS Torah (Instructions) in the WAY He wanted us to learn. I can only hope and pray for many others to be able to peel back those onion layers to really get into the depth of HIS precious word- The Holy Scriptures. There is so much more to this, and if you’re interested in digging deeper than what you have read on my Bereishit Torah Portion part 2, please consider checking out Dr. Hollisa Alewine’s Creation Gospel workbooks. Her in-depth study will challenge you to think, and dig in the scriptures; beyond the surface reading. Adonai has always been the Aleph and the Tav. He is the beginning and the end; which of course after the seventh day (completeness), the eighth day is a new beginning—full circle! He is our Creator, and we are His creation. The Gospel is found in Creation. The seven assemblies in Revelation parallel to specific festivals, Adonai’s Appointed times, that are known as calendar dates of the Moed; connecting the fourth day of creation: sun, moon, and stars- the Moedim. Yeshua is the Manna, the Bread of Life, the Torah (G-d’s Instructions), the Living Water that flows from the Throne of the Father in Heaven, the Resurrection of Life, the ROCK, the LIGHT, and the One Who is the Father and our Savior! As the four rivers represent the Living Water, its contranym is also fiery water. Though with the Rainbow came the promise that the earth will not flood again, there will come a time the earth with once again have to be purified by fire because of wickedness. So we have the Salvation of the Living Water, Yeshua, as we enter the waters of salvation, and the fiery contranym of the waters being a “Lake of Fire” for evil. Let’s take and drink from the fountain of the Living Water (Yeshua/Torah) and never thirst again. The 2012 revision of Creation Gospel One contains information on white light and the human eye.